A disabled aircraft is always a critical event in terms of airport safety and the resumption of regular operations. A fast and effective response to such exceptional situations calls for tried-and-tested aircraft recovery systems that combine maximum versatility with safe working in an emergency. 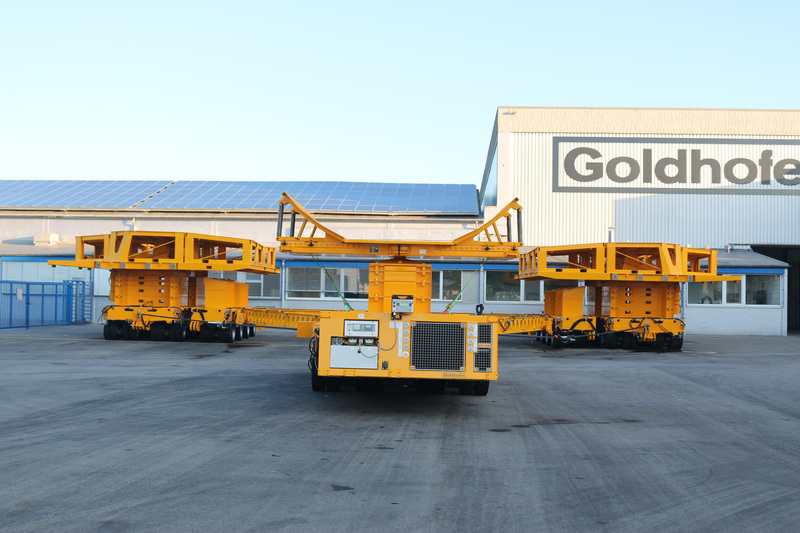 With its ARTS 1 aircraft recovery system, Goldhofer – the Memmingen-based world market leader for heavy haul and specialized transport vehicles – has developed a solution with the flexibility to adapt to the various situations and infrastructures of airports worldwide. This year the Goldhofer aircraft recovery system is being introduced at the Guangzhou Baiyun International Airport in the Chinese province of Guangdong. The airport is the main hub for China Southern Airlines, the biggest airline in Asia. Since 2010 the airport has been investing in a major expansion project, and the number of passengers handled increased from 30 million in 2010 to over 80 million in 2018. That makes Guangzhou the 13th-busiest airport for passenger traffic worldwide and the 19th-busiest for cargo. In order to cope with so much traffic, take-offs and landings have to be timed at short intervals. That imposes considerable demands on flight plan management, since even the slightest deviation and delay has a knock-on effect on the entire flight plan. Unforeseen incidents involving technical defects and emergency situations with disabled aircraft in particular call for a fast response and the availability of highly reliable recovery equipment. Passengers on board must be evacuated as quickly as possible and the defective aircraft towed from its position to the hangar for repairs without causing any further damage. This is where Goldhofer’s aircraft recovery system comes in. It offers speedy recovery of the aircraft without any secondary damage and protection for the airport against major financial losses. In the interest of a routine response to such critical situations or emergencies, the operating company at Guangzhou Airport has opted for Goldhofer’s ARTS 1 aircraft recovery system in a special version. The ARTS 1 (Aircraft Recovery Transport System) developed by Goldhofer in collaboration with international recovery specialists is one of the world’s leading aircraft recovery systems and has been in service at Frankfurt Airport for some time now. The version ordered for Guangzhou Airport is a particularly powerful autonomous self-propelled module capable of towing everything from a “little” A320 to a B747 or A380. For optimum maneuverability, the module is equipped with computer-controlled multiway steering offering a choice of normal, diagonal, transverse or carousel travel. The airport operators were particularly impressed by the wide range of applications available with the Goldhofer system. 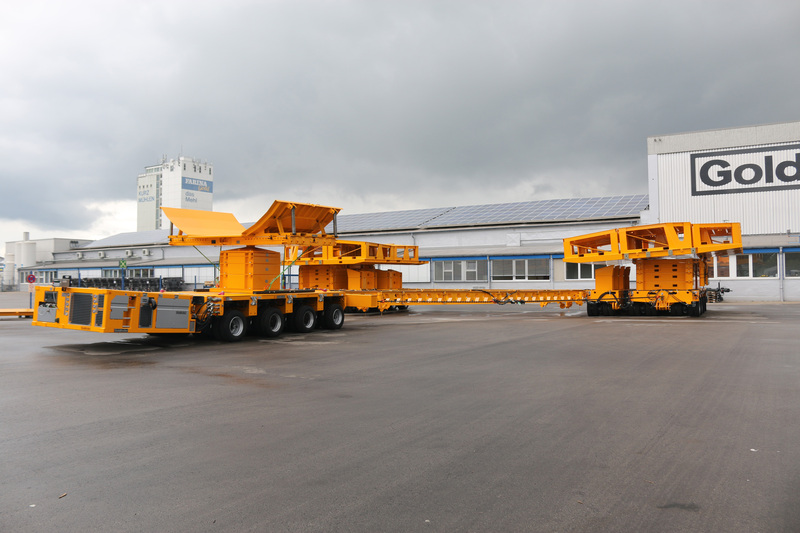 The vehicle employs tried-and-tested Goldhofer axle lines, which have been in daily use for heavy road haulage worldwide for many years. This means that Guangzhou Airport has acquired a vehicle system that can be employed not only in emergency situations but also in daily airport logistics.